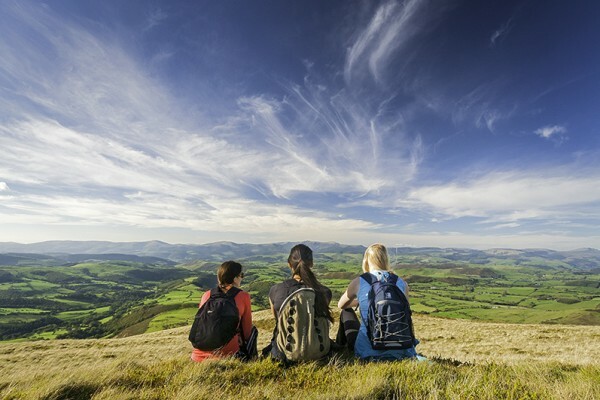 Wales Walking Holidays specialise in quality self-guided walking holidays for the independent traveller. Walking is the best way to experience this wonderful country, full of myths and legends and stunning scenery. Walk at your own pace and savour the delights each area has to offer. 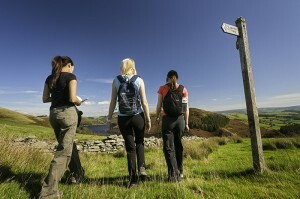 Wales Walking Holidays have been operating since 2006, offering quality service to walkers from all over the world. The percentage of returning customers is proof of customer satisfaction as we offer a highly commended personalised service. We believe that walking is the best way to familiarise yourself with the mountains and coastline of this unique Celtic country which is proud of its own culture, language and history. 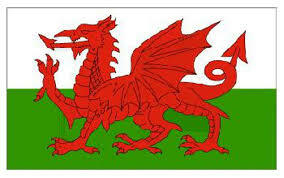 Wales (Cymru) has its own language – Cymraeg (Welsh), which is used on a day to day basis in many areas. Croeso i Gymru (Welcome to Wales). 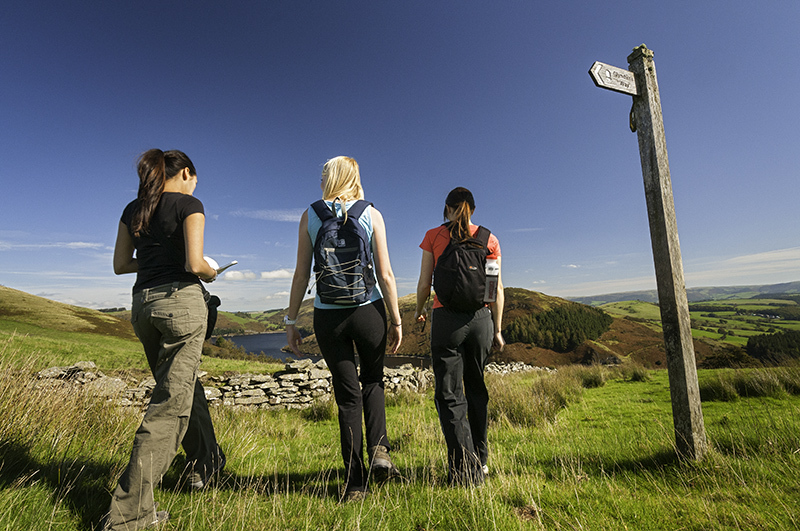 Wales Walking Holidays allows you to walk at your own pace through this legendary and mythical land we call Cymru, (Wales) knowing that you have our full back up service along the way. Our services include comfortable walker-friendly accommodations, bed and full Welsh breakfast, the loan of detailed route books and maps, door to door luggage transfers, as well as pick up to and from path if the accommodations are not on the trail. With prior notice, the accommodations can cater for all dietary needs. Packed lunches and evening meals can also be arranged. Everything is catered for. All you need to do is lace up your boots and enjoy the day's walk. 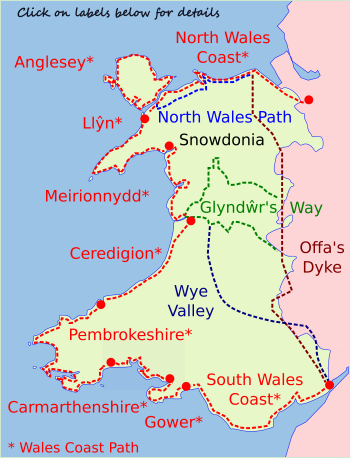 Offa's Dyke National Trail, along the Wales England border. The rolling hills of Glyndwr's Way National Trail, in Mid Wales. North Wales Coast, Anglesey Coastal Path, Llyn Peninsula, Meirionnydd Coast, Ceredigion Coast Path, Pembrokeshire Coast Path, Carmarthenshire, Gower and South Wales Coast. The North Wales Path, hills, valleys, mountains and beautiful coast. and the Wye Valley Walk following the Wye River in England and Wales. Tailor-made walking holidays with luggage transfer. 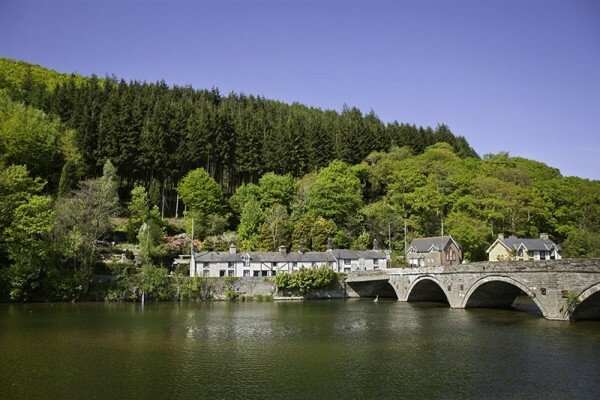 Wales Walking Holidays' packages can be tailor-made whether you want a short break or a lengthy stay. Most noteworthy, you can start on any day of the week. Due to our speciality, we can incorporate rest days into the route. 2019 has been designated by Visit Wales as "The Year of Discovery". What better time to come and discover this unique land, blessed with beautiful coastline and majestic mountains - high in adventure. 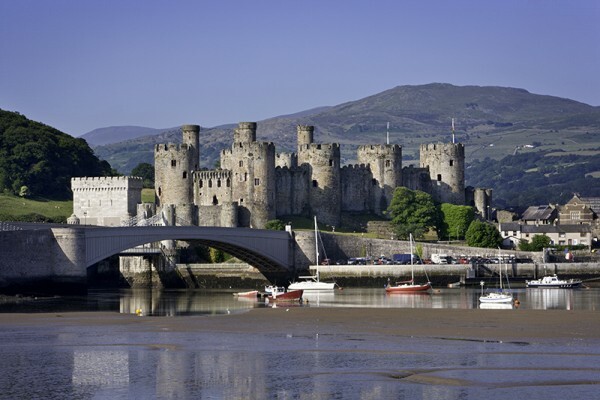 Wales is easily reachable, with speedy road and rail links from all main stations. Easily accessible from London, Birmingham, Manchester, Liverpool and Cardiff airports as well as Dublin if coming in through Ireland to walk any of our packages in North Wales. 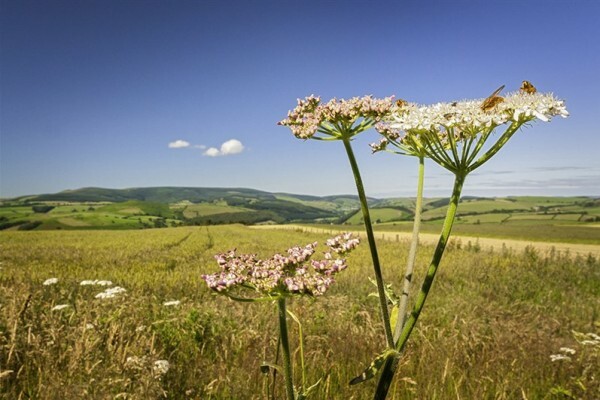 Our Offa's Dyke walking tours follow the 177 miles (285 km) Offa’s Dyke Path National Trail from Prestatyn in North Wales to Chepstow in the South or vice versa. The most varied, wild, and scenic of all the trails with flora and fauna as rich and as varied as the historical sights and landscapes. A 60 mile (97km) captivating trail from Prestatyn to Bangor. 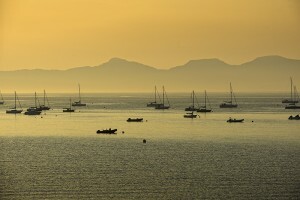 Sections of the North Wales Path follow the Wales Coast Path, but diverts to higher ground between Conwy and Bangor with magnificent views across to Anglesey and Snowdonia. The Ceredigion Path, is a 60 mile route (96km) sweeping around Cardigan Bay. It has the most varied landscape and terrain of the whole Wales Coast Path with a wealth of wildlife and habitats as well as splendid views towards the Llŷn Peninsula, and Snowdonia. The Carmarthenshire Coastal Path, a lovely section of the Wales Coast Path. The 74 mile (119 km) path, from Amroth to Penclawdd takes you along a varied route around estuaries, farmland and historic sites with a number of castles on the trail. Laugharne Castle is one of these, a village closely associated with the iconic poet Dylan Thomas. The Wales Coast Path is a coast to coast 870 mile (1,400km) long-distance walking route along the Welsh coastline. 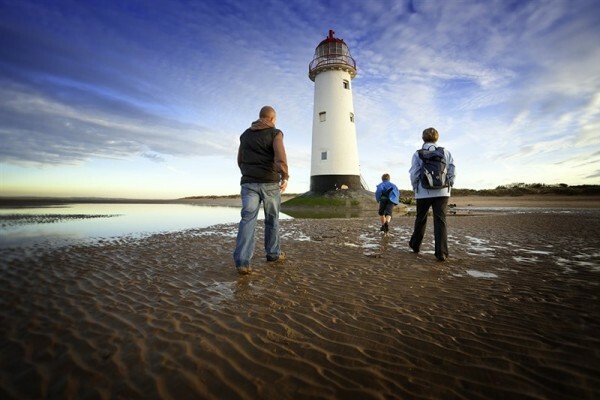 From Queensferry in the North to Chepstow in the South or vice versa, Wales is the first country in the world to provide a dedicated footpath around its whole coastline. An unique opportunity to walk both sides of the Irish Sea. Savour the Anglesey Coastal Path, Môn Mam Cymru - the Mother of Wales, before taking the ferry over to Dublin and the Wicklow Way, the Garden of Ireland. The Glyndŵr's Way is a 135 mile (216km) horseshoe shaped National Trail starting at Knighton on the Border of England and Wales. 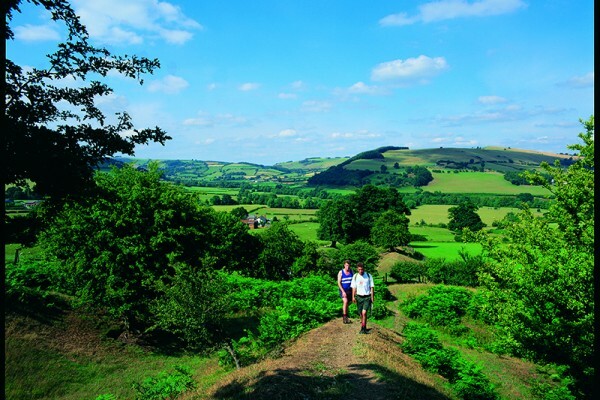 The trail crosses west through the Radnorshire Hills through market towns and farmland ending at Welshpool in the heart of Mid Wales. The Gower Peninsula Britain's first designated Area of Outstanding Natural Beauty (AONB) boasts some of the most spectacular beaches in the UK. A short 43 mile path (69 km) with ever-changing landscape, marshland, rugged cliffs, majestic headlands and coves with enchanting beaches at Rhossili Bay and Three Cliffs Bay. The Isle of Anglesey Coastal Path is a 128 mile (206 km) circular route following the island's varied coastline. 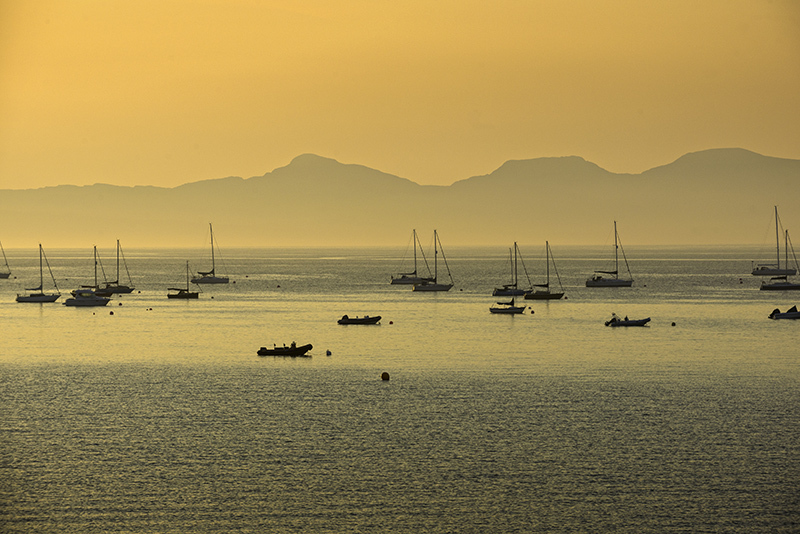 One of Wales' best kept secrets, Ynys Môn (Anglesey), is steeped in history, castles, lighthouses, Celtic trails and Areas of Outstanding Natural Beauty. 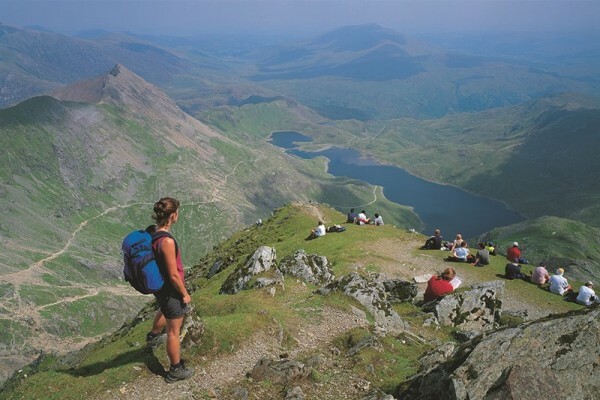 An unique dual based self-guided walking package for those wanting a taste of the rugged mountains of Snowdonia and the breath-taking Isle of Anglesey Coastal Path. 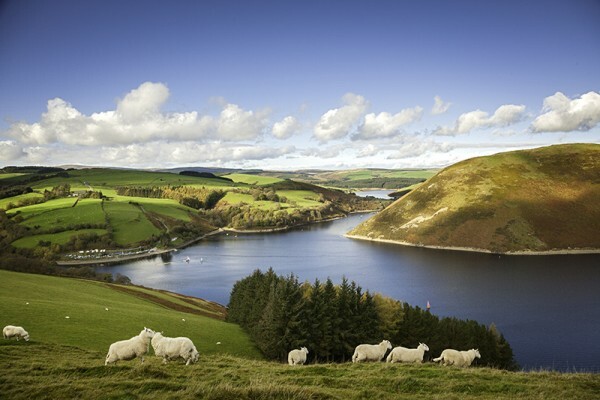 This package gives you an insight to the diversity of Wales’ terrain. The Pembrokeshire Coastal Path is Wales' oldest National Trail. The 186 mile (299 km) trail twists and turns along Britain's most breath-taking coastline passing cromlechs, standing stones, pretty towns and villages and fabulous coastline. The South Wales Coast Path - 118miles (190km) - final leg of the Wales Coast Path. 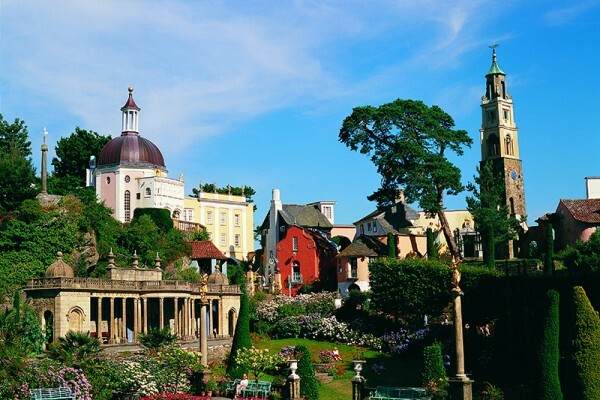 Pass through Swansea, Cardiff and Newport, savouring their industrial and maritime history. Experience exhilarating coastal walking at Ogmore, undulating cliff-tops of the Glamorgan Heritage Coast and the diversity of the Newport Wetlands ending at Chepstow.